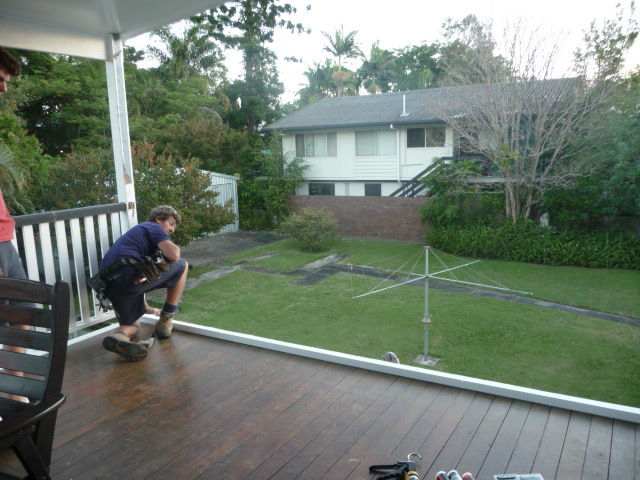 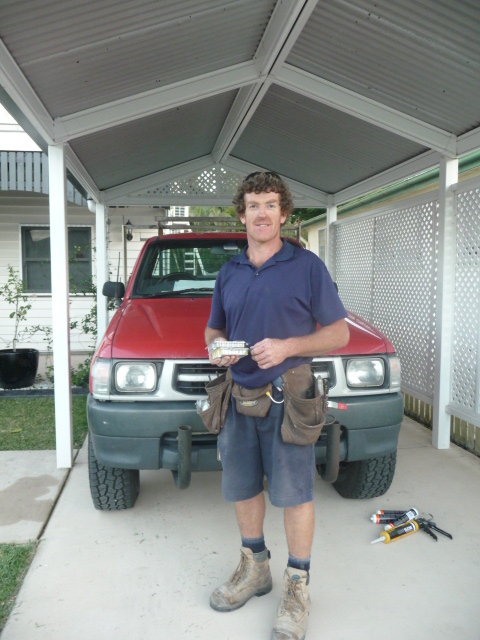 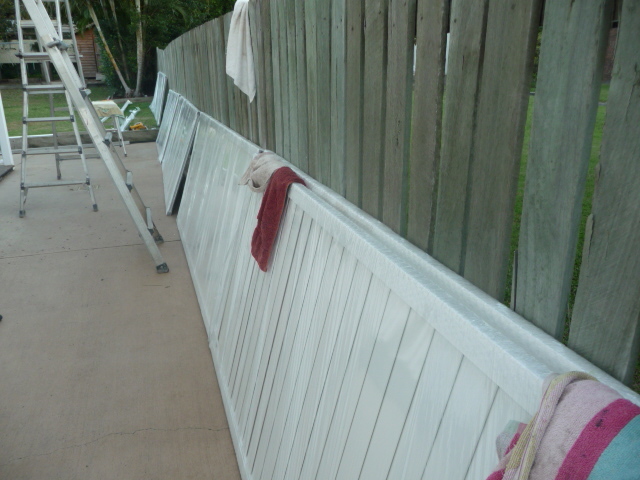 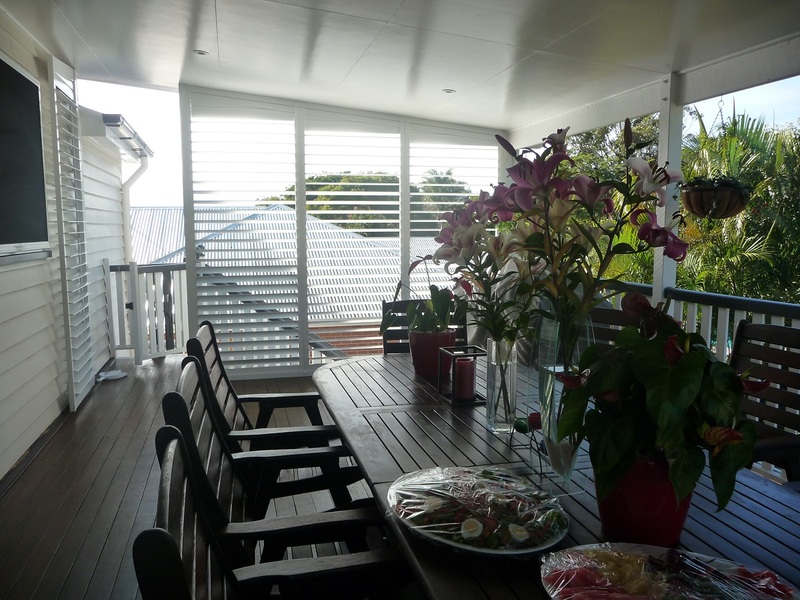 Jodie and Eugene of Sandgate were frustrated that they couldn’t use their upper and lower verandas on their beautiful Queenslander in bad weather. 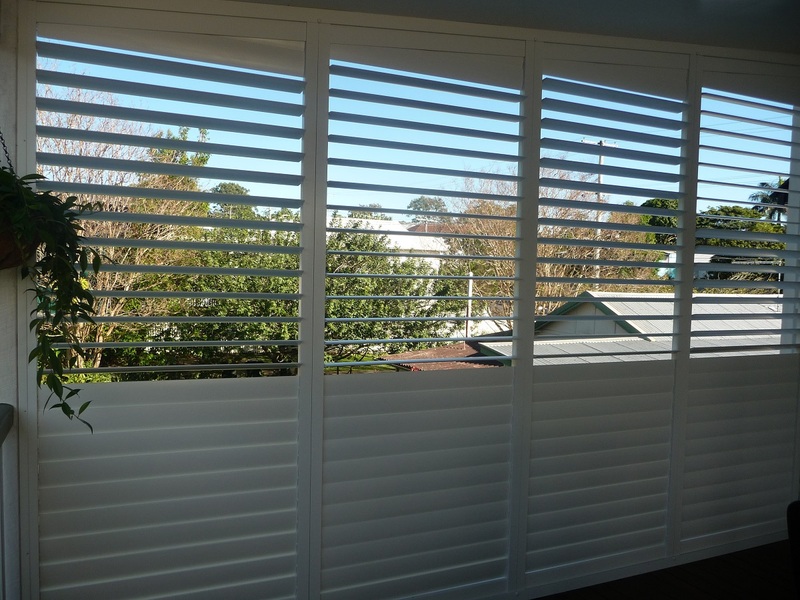 After exploring a number of options they decided to install louvers. 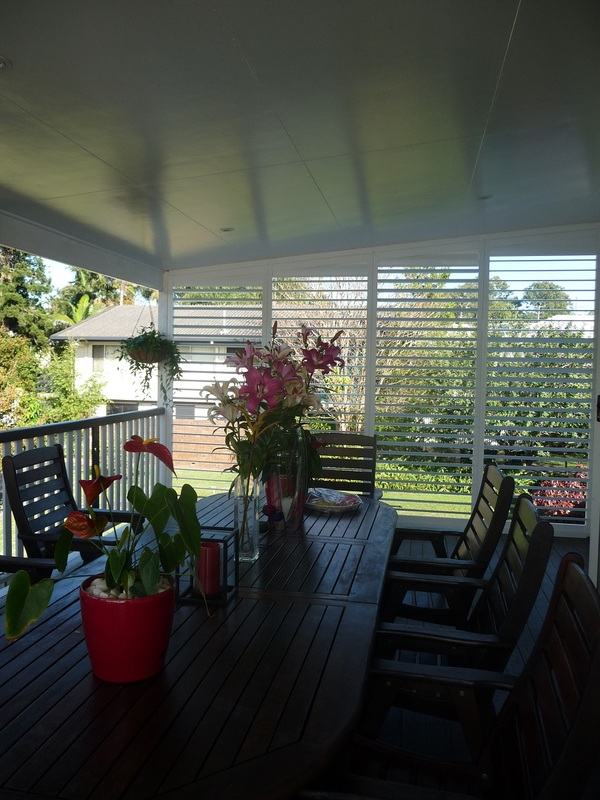 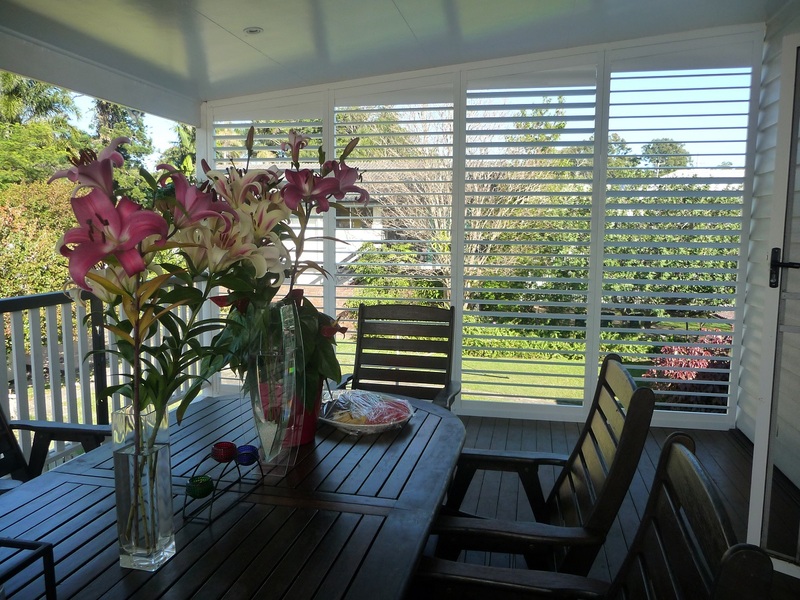 By installing louvers on two sides of their top veranda they were able to reduce the weather to their upper level veranda. 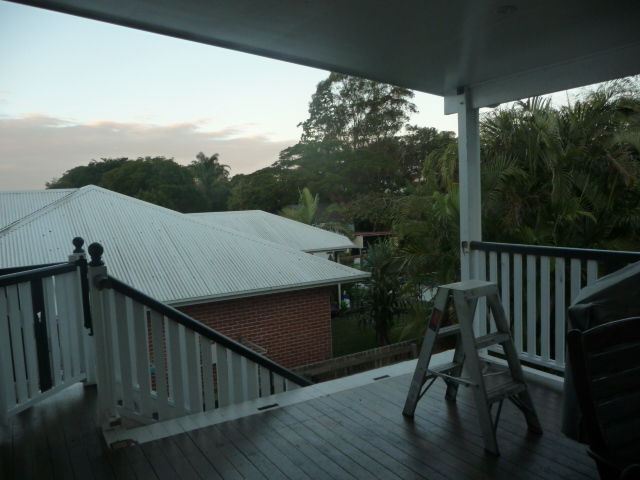 This, in turn, protects the lower level veranda. 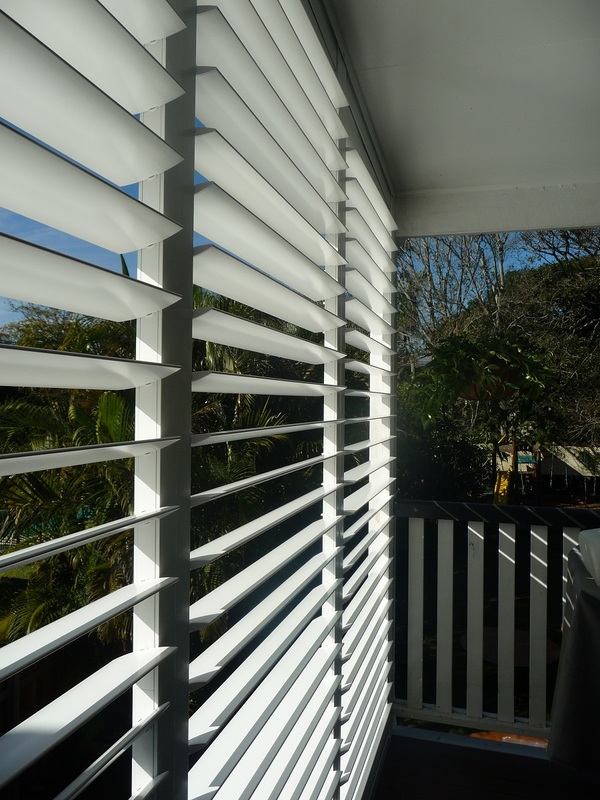 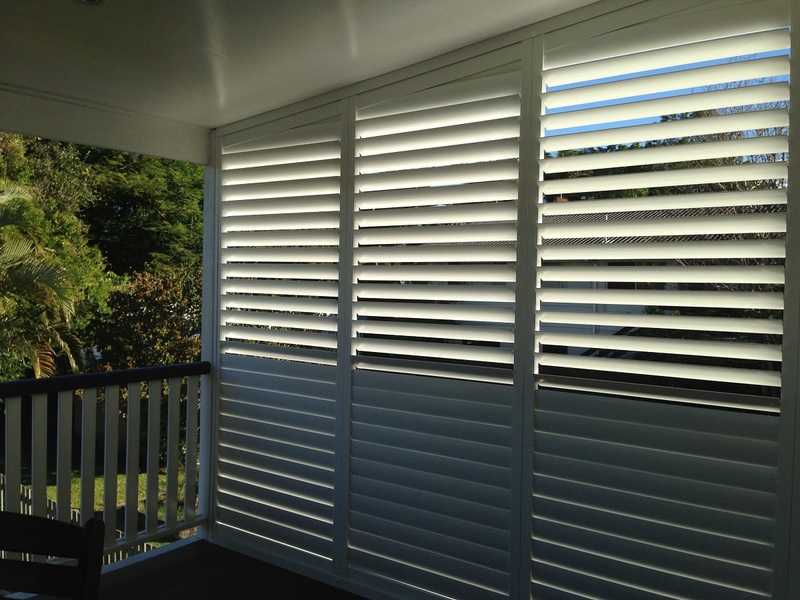 The new louvers also provide them with privacy without comprising on the open, airy spaces they had created with their upper level veranda.